EPC’s are a legal requirement in NI when a property is advertised for sale or let. A fine of £200 can be imposed by the local building control office if an EPC is not advertised with a property. Advice on fines can be received from the Department of Finance in NI and also from your local building control office. . In NI most estate agents advertise their properties and EPC’s on property marketing sites such as Propertypal and Propertynews. The EPC is an important document as it advises potential client’s of the expected annual heating costs indicating the affordably of a property. Two semi detached properties build together may look similar but their predicted annual heating cost could be over £1000 different. This is why the EPC is important so that a client can make an informed decision. EPC’s tell you how energy efficient a building is and give it a rating from A (very efficient) to G (inefficient). An EPC estimates how expensive it is to heat and light a property. If you are advertising premises for sale or rent then you require an EPC and must advertise the EPC rating in all marketing literature. Failure to do so could result in a fine! 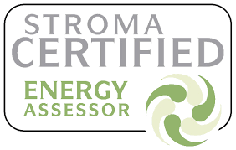 Low-cost EPC’s in Northern Ireland; we take care of all the legal and practical requirements to get your EPCs (Energy Performance Certificates) into your hands with NO headache for you. We provide ,strong>Commercial EPC’s for newly constructed and existing properties. We cover all regions of Northern Ireland at competitive rates with excellent service. 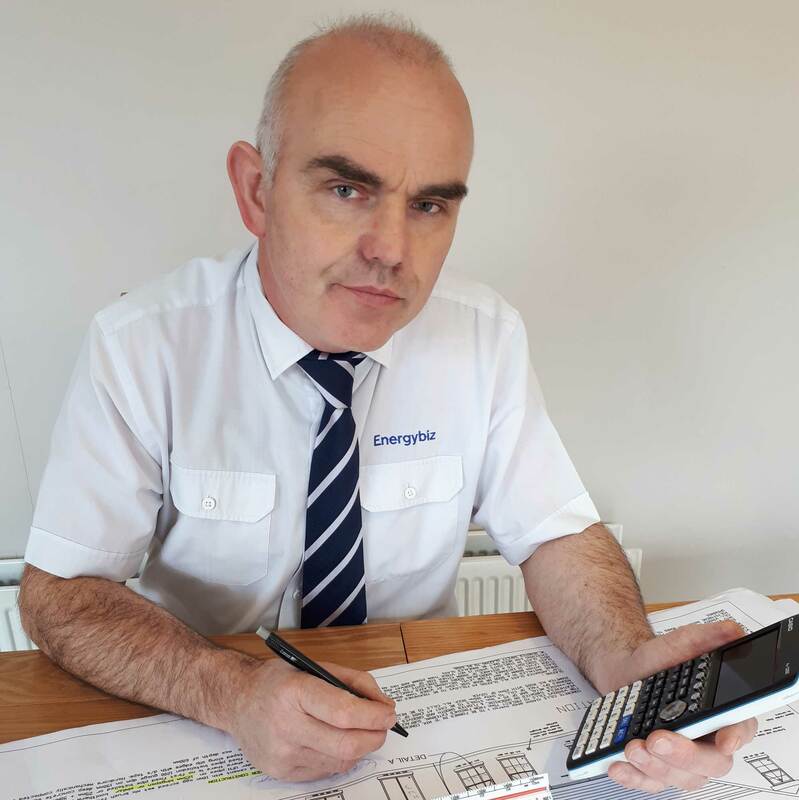 Get in touch with Pat, your local EPC NI expert today! Customers include Solicitors, Estate Agents, Home Owners, Business Owners, Landlords, Letting Agents, Housing Associations and the NI Housing Executive. 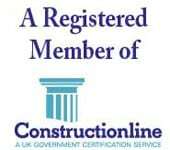 We have completed over 5,000 Domestic and Commercial EPC’s and have established an excellent reputation throughout Northern Ireland. We also provide Asbestos Reports and Display Energy Certificates (DEC’S) for Government and Commercial properties.